Minimum purchase order of $70 + NO delivery fee. 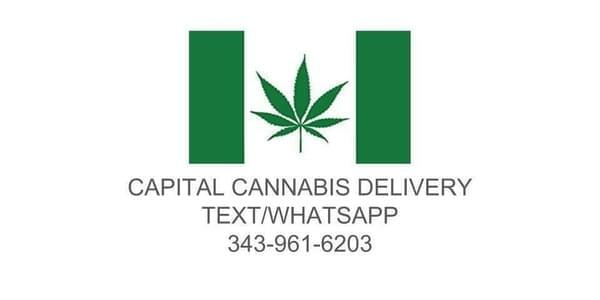 Please text us your address and order to 343-961-6203 and our drivers will be dispatched to your location. It's CASH only at door.